Spacious 1Bedroom with Side Marina View! Perfect for Investment! F/F One-Bed Apt. Live By The Sea Side Porto Arabia 1BR Apartment! Doha was founded in the 1820s and officially declared the capital of Qatar in 1971, which makes it one of the fastest growing cities in the whole world. Being the capital of Qatar, the most populous city as well as the economic and commercial capital, Doha has a lot to offer its residents. The city is strategically located on the coast of the Arabian Gulf, and over the past decade, Doha has gone through stunning development and. The city has become an international financial hub. Doha is a cosmopolitan city; it is one of the leading business centers in the region, as well as one of the most important global financial hubs. 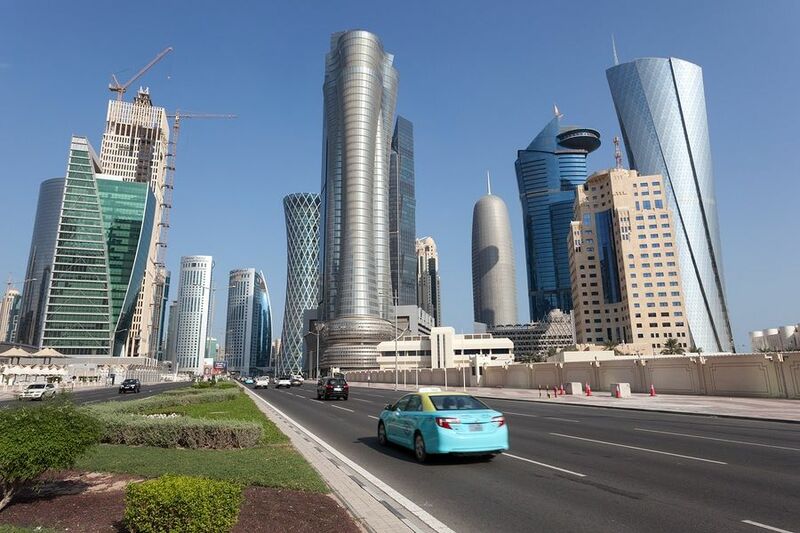 As the importance of the city grows, so does the number of people moving to Doha. The country is witnessing more and more visitors and expats on a daily basis, and a lot of them prefer to live in Doha. Doha has astonishingly managed to welcome all of this growing population. The real estate sector has developed simultaneously with the numbers of expats. As apartments for sale in Doha are increasing in popularity every day, they have become various and plentiful. Especially now as it moves closer to hosting the FIFA World Cup 2022, Doha is offering even more diverse apartments for sale. You can now find apartments for sale in Doha to suit every lifestyle and every budget. To find your perfect home among the available apartments for sale in Doha, you first have to decide what you are looking for; the size of the apartment you want, the budget you can spend and the area you want to live in. 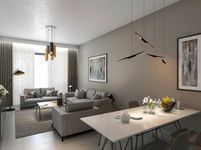 Apartments for sale in Doha are diverse and abundant; you can find one-bedroom apartments, two-bedroom apartments, three-bedroom apartments and even four-bedroom apartments for sale in Doha. Of course the price of the will depend on its size and the location. Remember though that Doha is a new city that features premium facilities, first rate amenities and state of the art infrastructure. This means that wherever you choose to buy your apartment in Doha, the area will be exceptional. In addition to that, Doha comprises a wide variety of shopping and dining options as well as numerous entertainment facilities. Doha also features a great number of excellent medical facilities in addition to numerous amazing schools and nurseries. Why choose to buy an apartment in Doha? Doha is the capital of Qatar; it is where all the hustle and bustle takes place. And that is why it is the most populated city in Qatar. Nonetheless, Doha is a city that keeps growing; new developments are being constructed every day in Doha. So, more than enough excellent apartments for sale in Doha are available. Apartments for sale in Doha provide you with a great home in a wonderful city as well as a prime investment opportunity.